Production of 9 themed web videos using the HD video interviews that were an outcome of the project. Design 'A Clockwork Orange.'. For best quality, click play, then click on the gear wheel at the bottom right of the video window to select HD. The Oral History Project films are featured on the Kubrick Archive Oral History website. 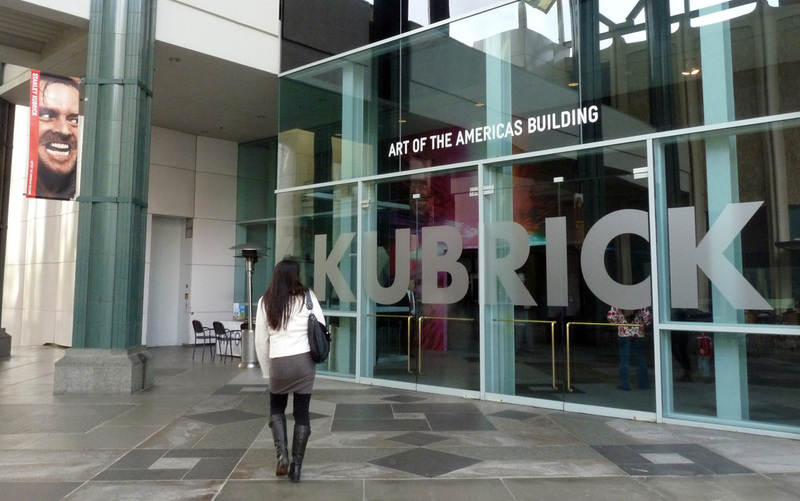 Invited speaker at Kubrick exhibition symposium at Los Angeles County Museum of Art. The presentation provided an overview of the oral history project and theatre presentation of the two videos to an audience of over 250 attendees. And click here to read the latest review. Conceptualisation, sound design and editing of a 20-minute podcast, featuring reminiscence (oral history) recordings created as part of a community participation project. 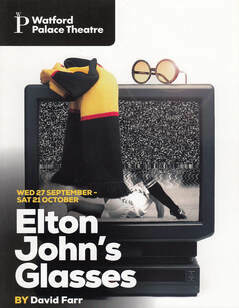 The project was linked to the Theatre's production of Elton John's Glasses. In this play, the main character is obsessed with the dramatic loss of the Watford Football Club in the 1984 cup final. Workshop participants recorded their memories of Watford in 1984 for the podcast project, as part of an initiative to promote community involvement with Theatre's productions. Interviews were also conducted with the play's director and the Theatre's Head of Participation. Extracts from these interviews, along with music evoking the era, and archival audio, were combined with the oral history recordings to produce the podcast. The full podcast is available on the Theatre's website. A 3-minute promotional version was also produced. The community participation project, including the podcast production, was supported by a Heritage Lottery Fund grant. Client: Royal Engineers Museum, Library and Archive, Gillingham, U.K.
Training of students from Mid Kent College in oral history techniques, facilitating / overseeing reminiscense sessions conducted by students after training, editing of audio recordings into short presentations for the Royal Engineers Museum’s local history gallery and a series of related podcasts. Listen to a sample of the edited reminiscence recordings below. 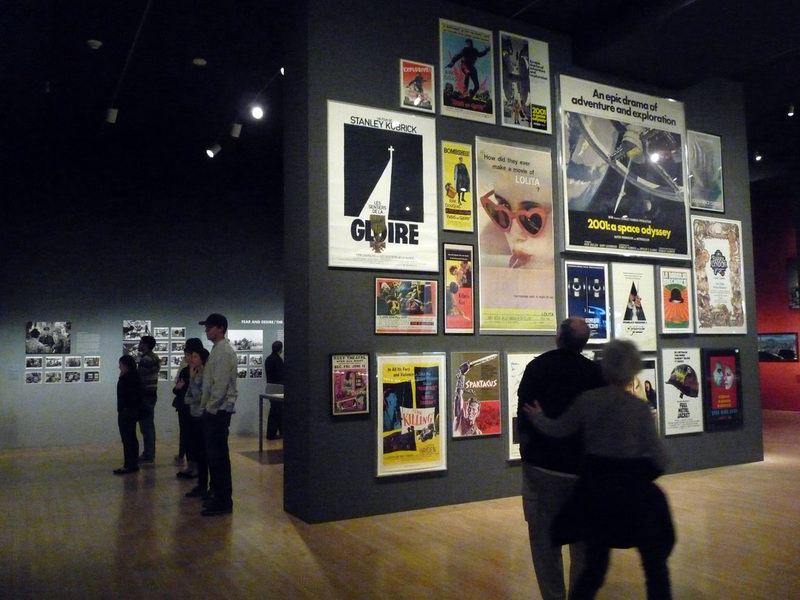 Client: Group for Education in Museums, U.K. Leading oral history sessions with over-60s from community in Brompton, training participants in oral history techniques, editing of audio recordings into presentations for CD distribution. Find out more about Sounding Out Your Heritage on the Group for Education in Museums web page.